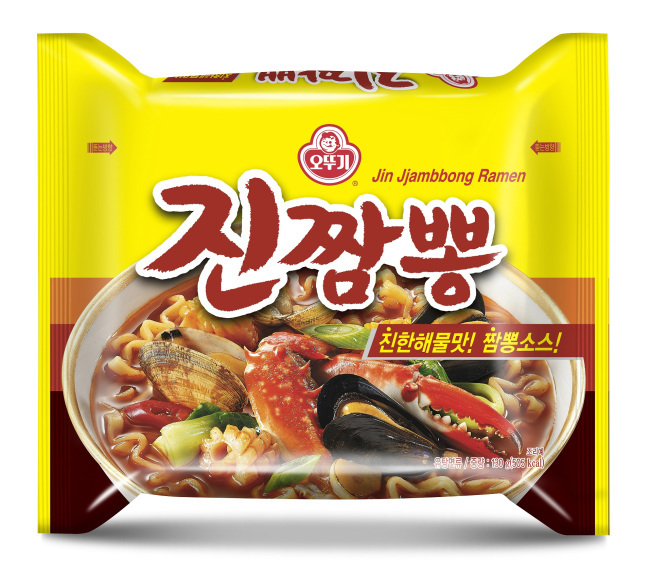 Buy the Best Korean Instant Noodles Online! I don't know about you, but December and the beginning of January is a time of the year that I really hold dear to my heart because this is when I can catch up with family and friends and reflect on what I want to do in the new year. One of the ways I have been preparing for the new year was by reading during the winter holidays. My favourite books are ones that leave me feeling inspired and motivated to pursue my goals and dreams. And to leave you inspired, today, I am going to share two of my favourite online sources on Korean books and cartoons.